You’ve heard that this is a Buyer’s Market? Well here’s the thing: Every market presents a great opportunity for someone, and if you are a seller in Dayton Ohio, there could be a chance for you to make money, even in this market. Consider: Everybody needs a place to live, and Daytonians are no different. So while you may have heard about changes in lending practices and how this will make it more difficult for buyers to obtain a loan through a lender, what this really means is that other options have now opened up for both buyers and sellers, but particularly for sellers. Once upon a time (way, way back in the 80′s) a typical home loan came with a double digit interest rate of 12-18%. Shocking and unheard of today, but it was the norm 30 years ago. Buying a house was difficult and there was a real barrier to home ownership, but this meant a few things happened: One is that you really had to work at purchasing a home. You had to want it, value it, understand the implications of a loan and how it would impact your life. That’s not a bad thing, is it? The other thing that happened is that home sellers could actually compete against banks by financing the loan themselves. Seller financing, lease to own, lease to purchase, and land contracts, these were common alternatives to a conventional loan. Once interest rates dropped and loans became easier to obtain, owner financing become less attractive to buyers and almost impossible to compete against for sellers, but that niche market has come back as an attractive alternative for sellers looking for options in this market. ... read the entire post here. 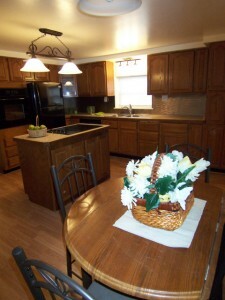 If you’d like more details about creating a Seller’s Market for your home in Dayton Ohio, please give me a call.  Teri Lussier, THE HOME GROUP REALTY, 937-478-7781.